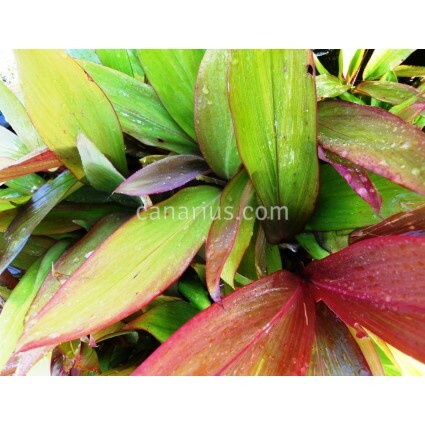 We offer a pack of two 2-years old seedlings of the fabulous Cordyline Prince Albert, randomly crossed with other Hawaiian hybrids. 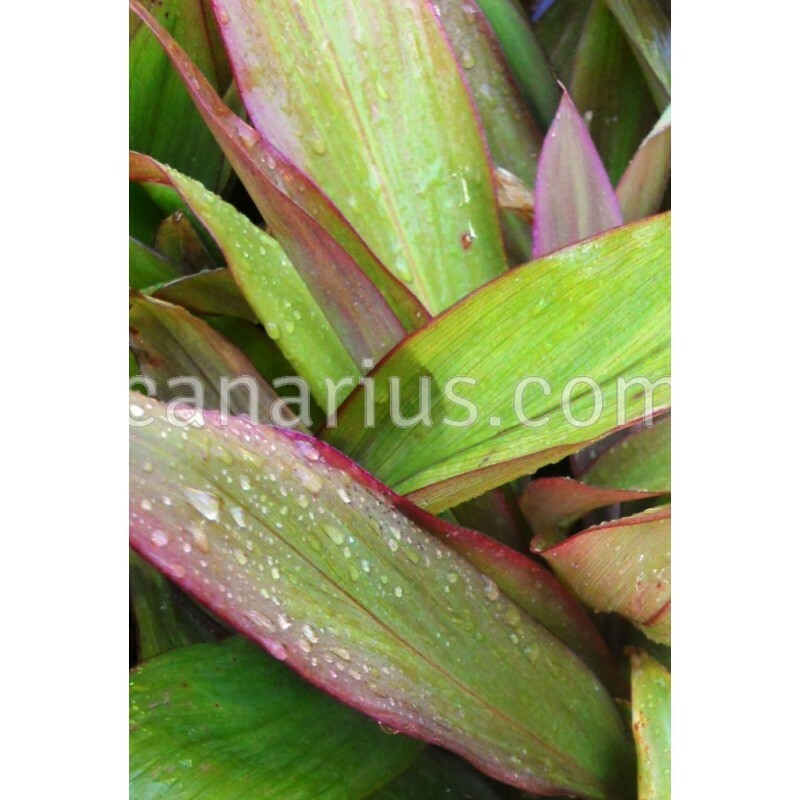 The mother is a large sized cordyline with purple-orange leaves. Seedlings start green and then show different colours. All of them will eventually become more or less colourful. We offer a pack of 2 one-year-old seedlings of the fabulous Prince Albert, randomly crossed with other Hawaiian hybrids. 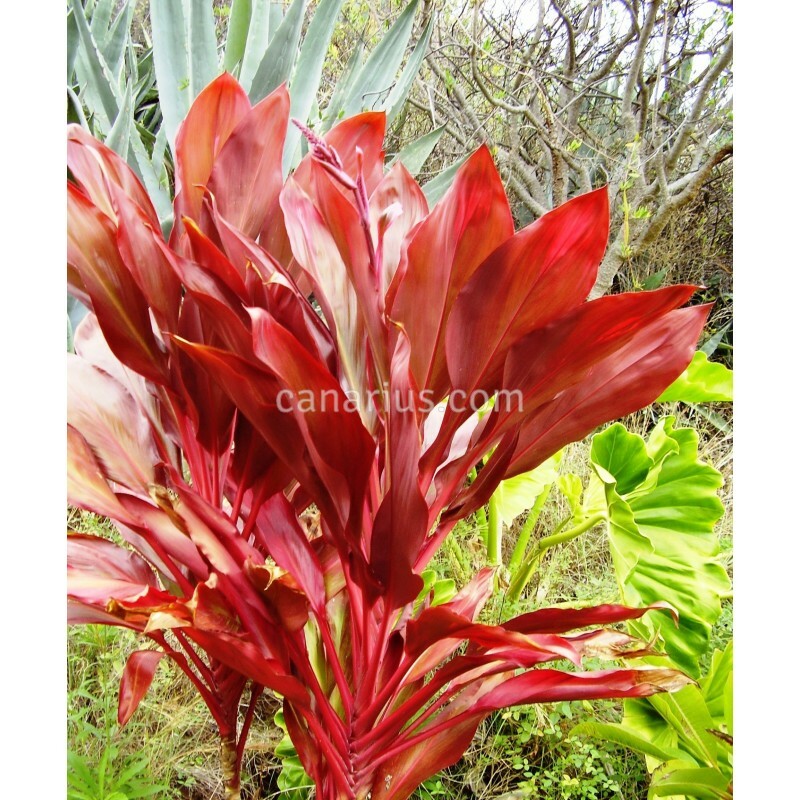 The mother is a large sized cordyline with purple-orange leaves. Seedlings start green and then show different colours. All of them will eventually become more or less colourful. The picture of the adult plant is Cordyline fruticosa Prince albert. The plant we offer is two bare-rooted seedlings, wrapped in sphagnum moss at least one year old.